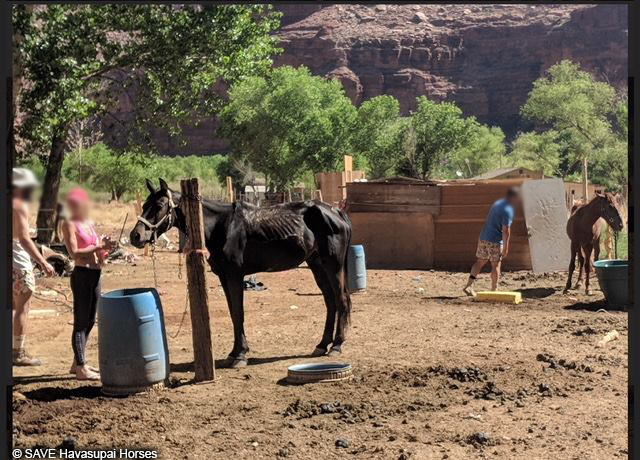 USA: Take Action To Help Emaciated Horses In Havasu – Grand Canyon Offshoot. 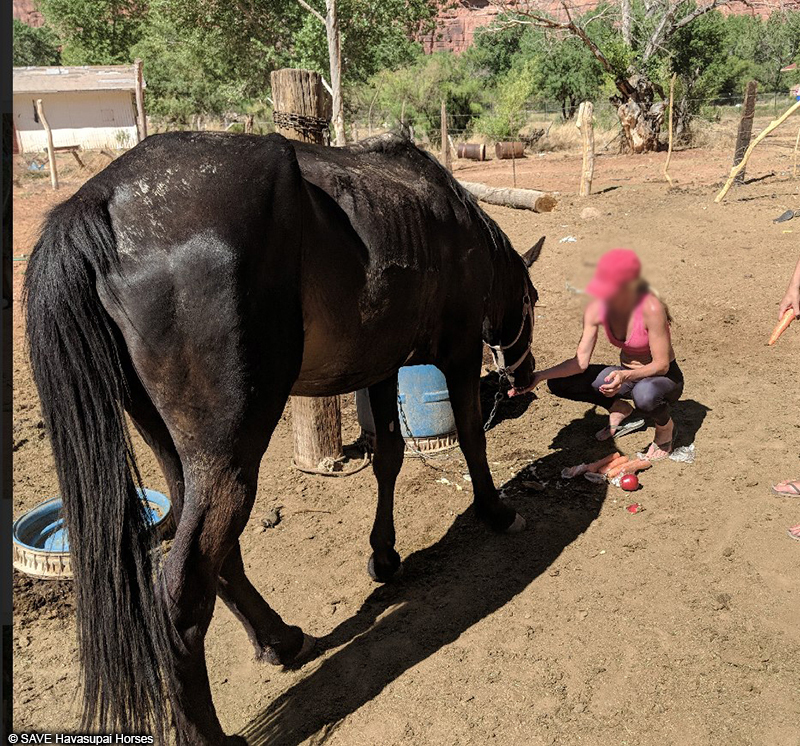 An eyewitness recently took photos of emaciated horses who are used to carry heavy tourist gear in Havasu Canyon, an offshoot of the Grand Canyon. The horses are in such bad condition that their ribs protrude. The eyewitness also saw exhausted horses struggling under the weight of overloaded packs. 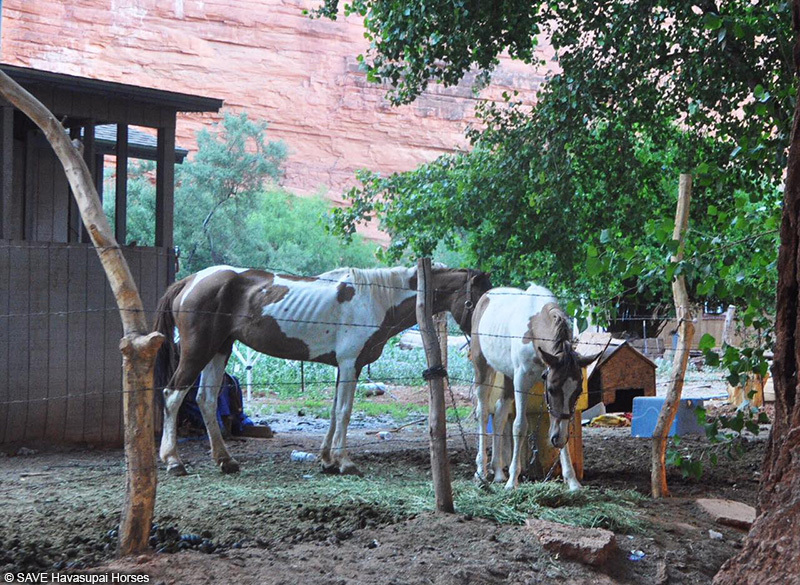 The abuse endured by the horses, donkeys, and mules used as pack animals in Havasu Canyon is long-standing and severe. They’re forced to carry overloaded packs while being denied water, food, and rest. Eyewitnesses have even reported that horses have been forced to work with broken bones. 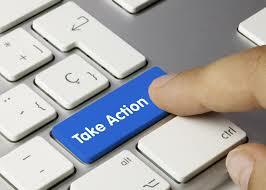 Please help by clicking the link below to urge tour company Arizona Outback Adventures to stop using animals to carry tourist gear.